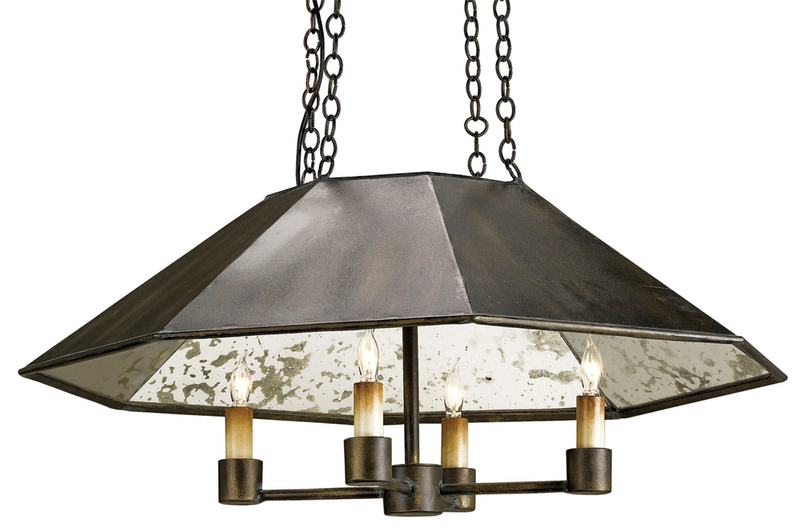 Today lighting forms one of the most significant elements of interior design. 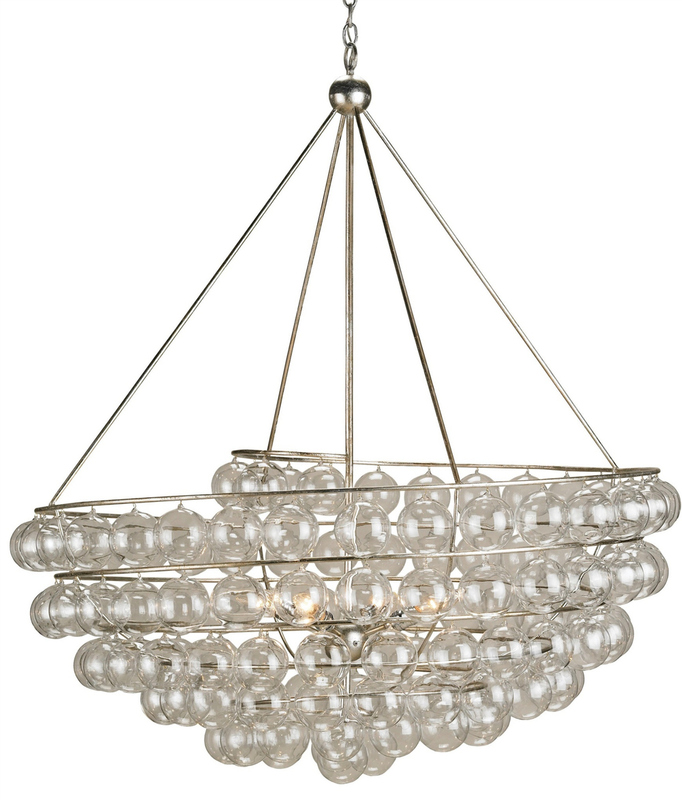 The lighting in a home changes the mood of a room just as it does the perceived size of a room. 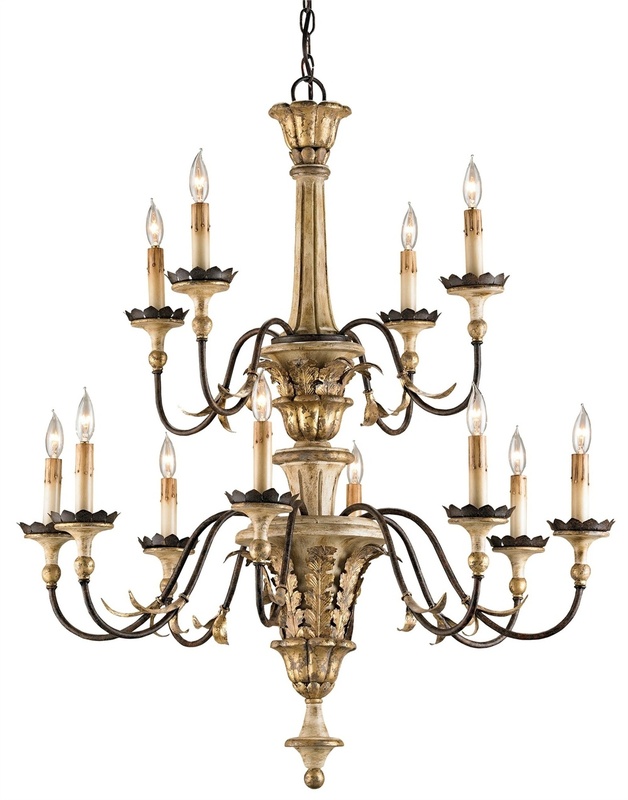 Placement and type are important aspects of interior design, and they work in conjunction with color selections, room size, availability of natural light and furniture selection. 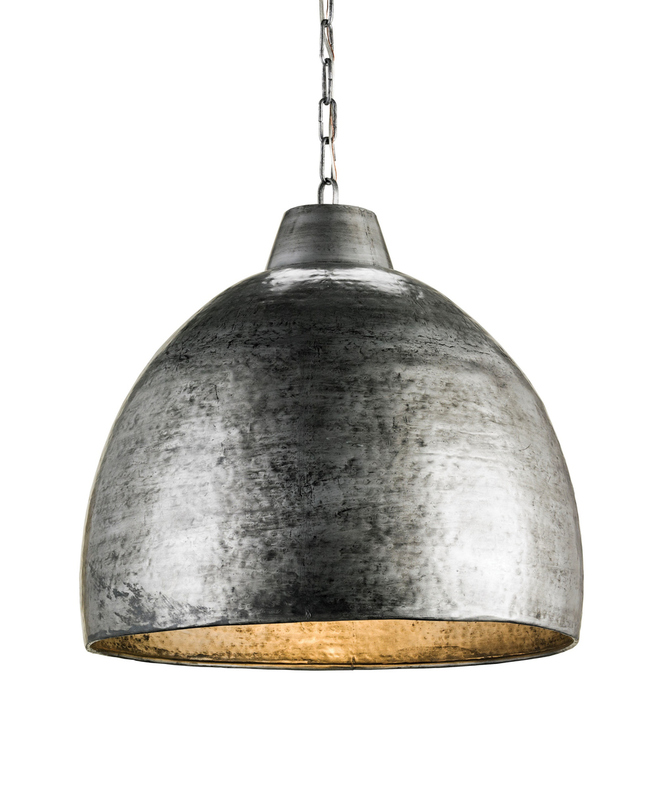 The elements that come together when the right lighting is achieved transform a room into a seamless combination of functionality and style. 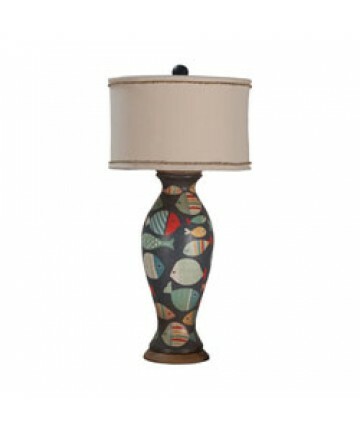 Our mix of collections make it easy to light up your space and express your own personal style. 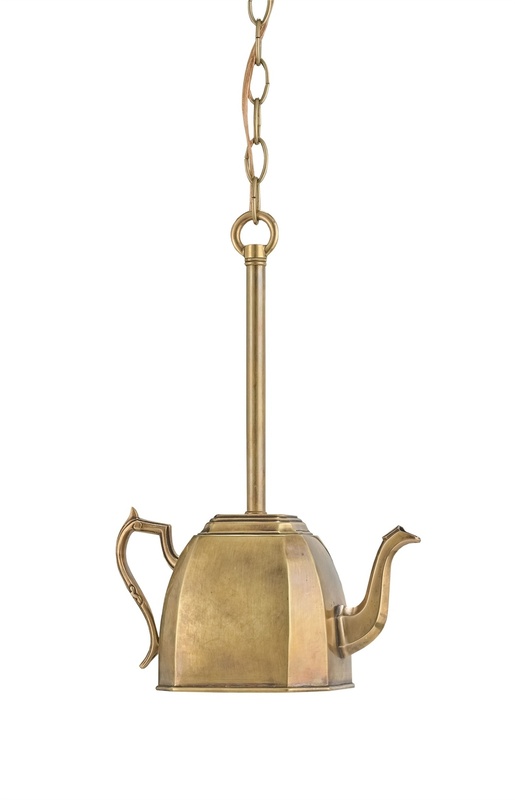 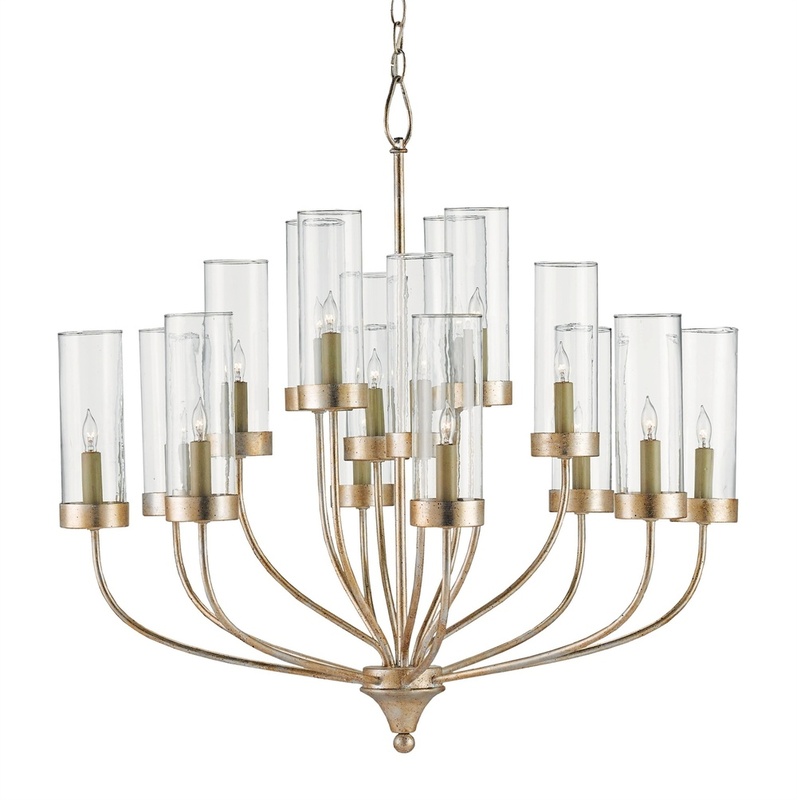 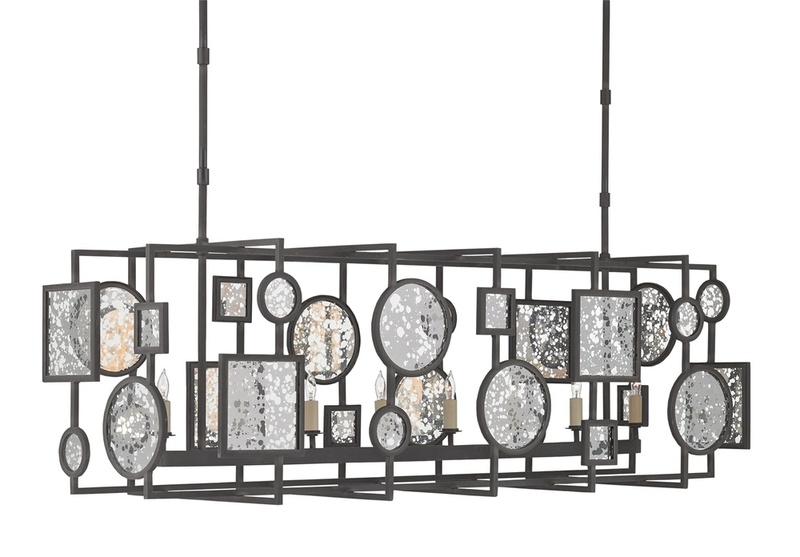 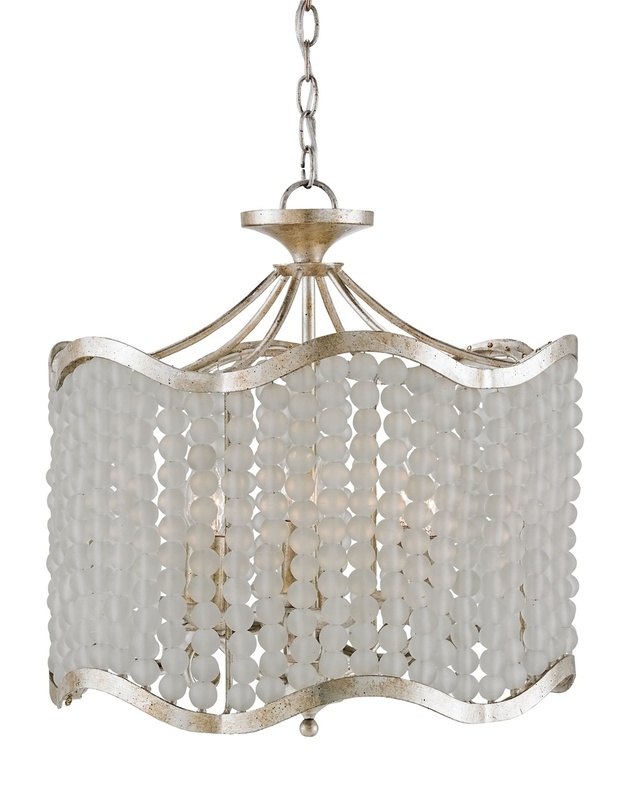 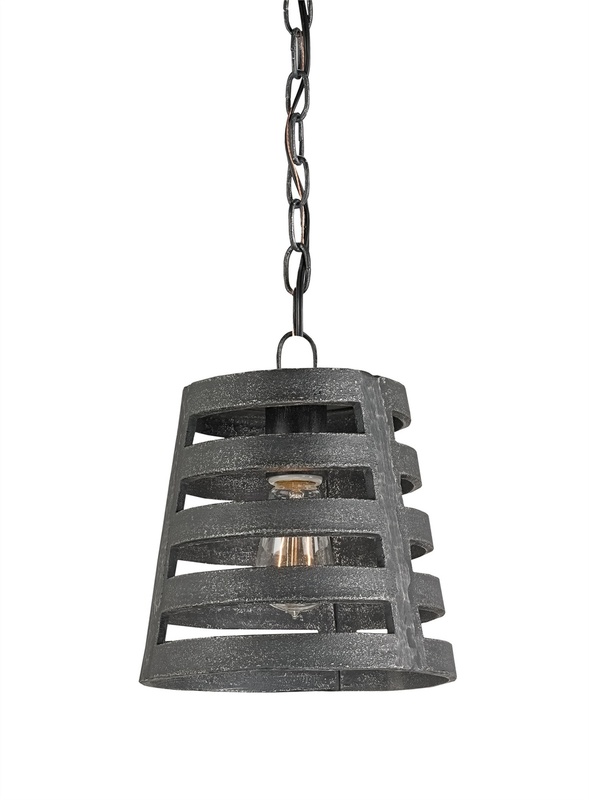 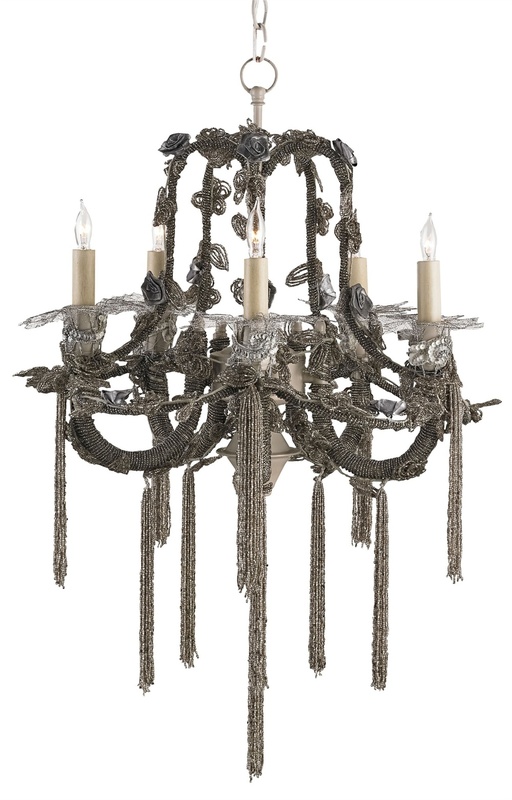 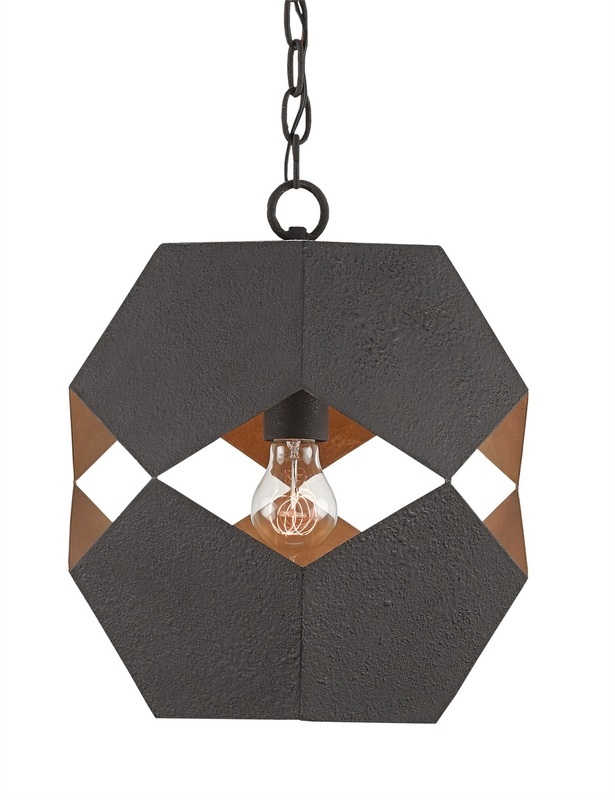 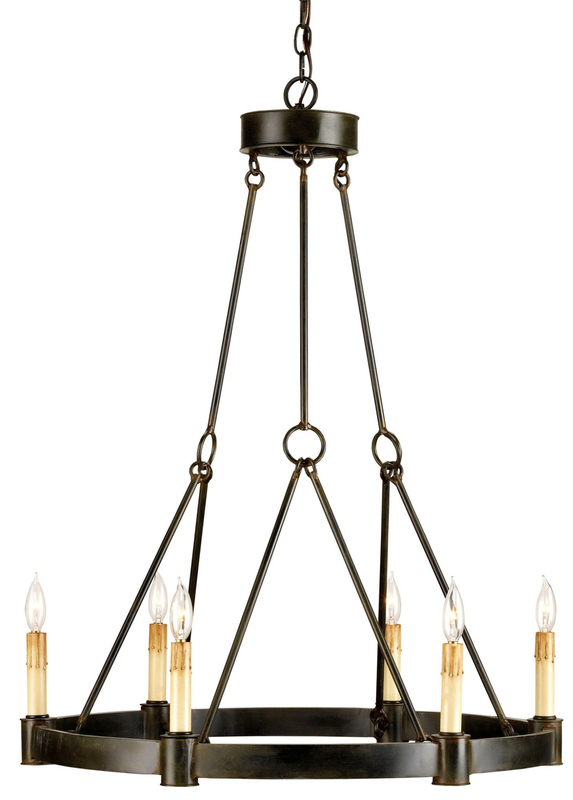 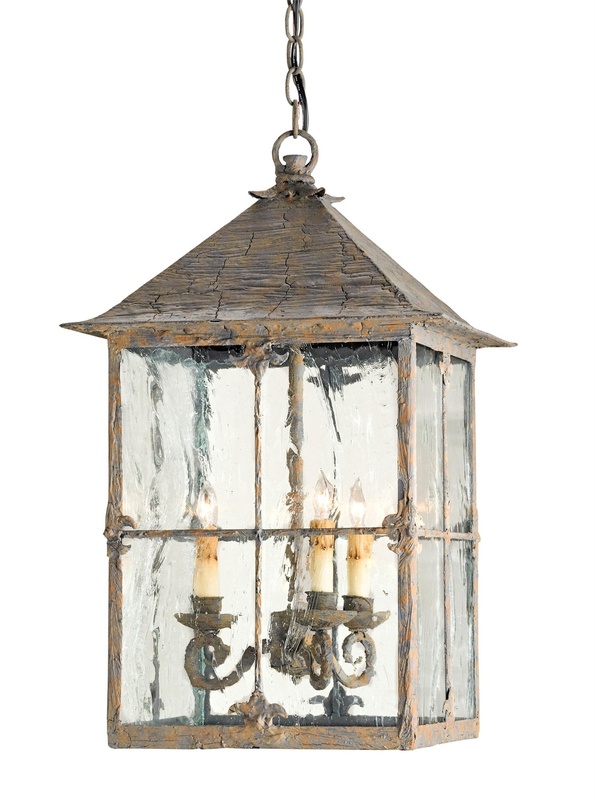 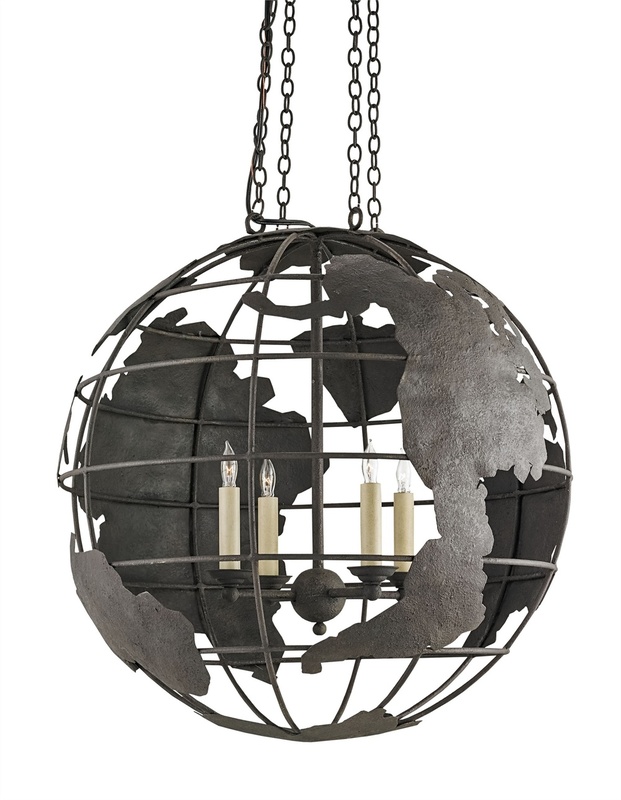 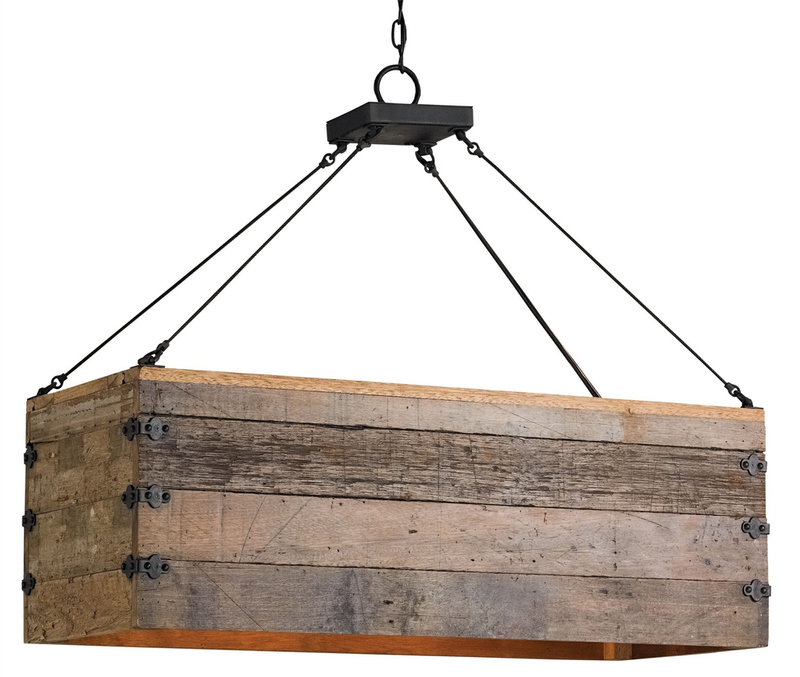 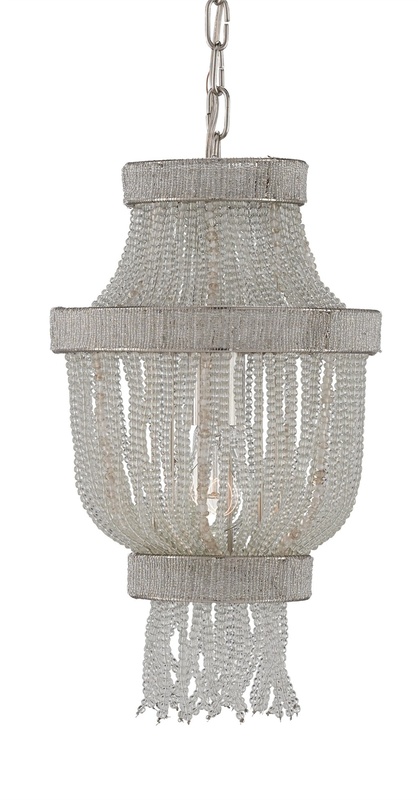 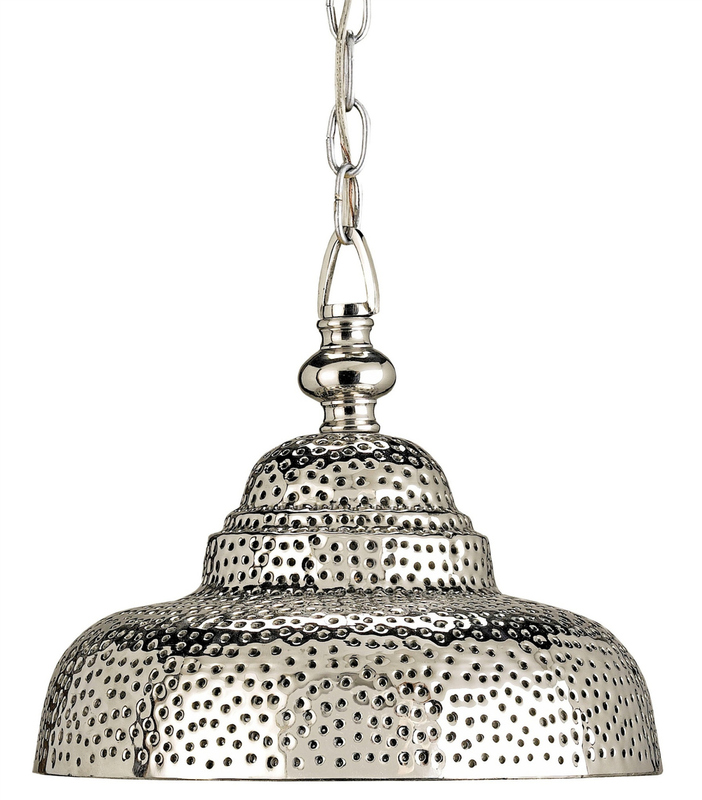 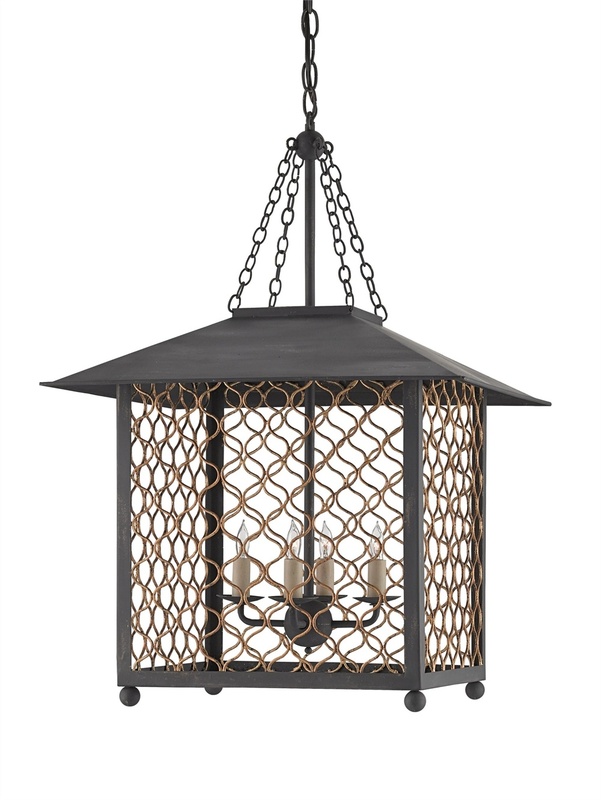 Go for a global glow or a timeless industrial feel with our terrific selection of pendants, chandeliers and more. 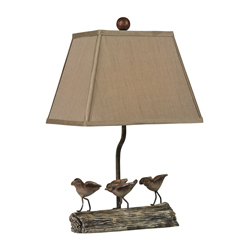 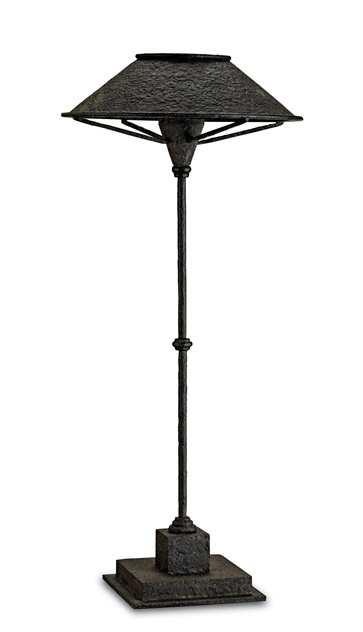 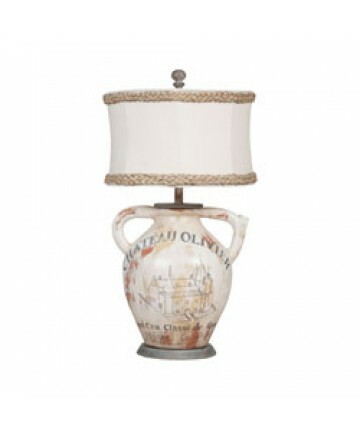 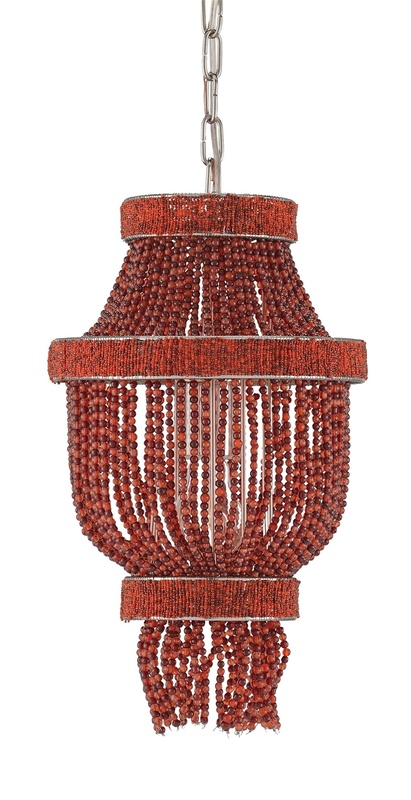 Choose from our unique lamp collection and make a dramatic impact on any room. 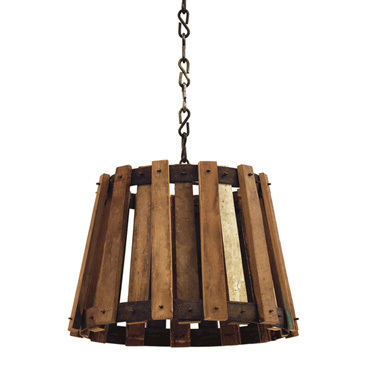 Our designers utilize a myriad of natural materials, from hand forged iron products to hand-carved wood, porcelain and brass. 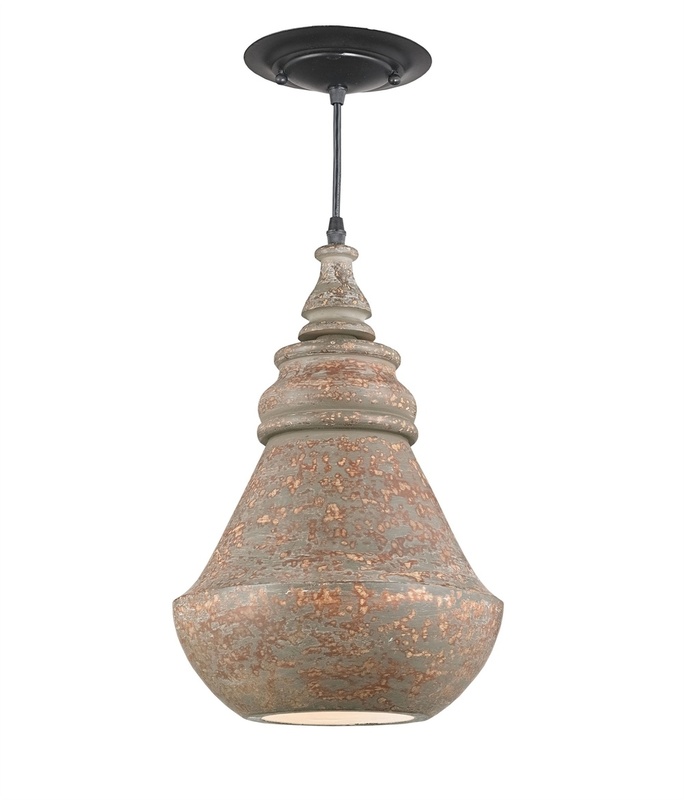 So, come and see the above and beyond of fashionable lighting at Woman in the Moon and illuminate your space with style today!